A lot of consumer electronic products have been launched at Consumer Electronics Show i.e., CES 2017. It’s the years biggest technology event. Xiaomi at CES have made their presence felt. 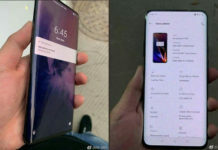 They launched white version of Mi Mix, the bezel less Xiaomi phablet. Apart from that the company also launched MI Router HD. Here we go through Xiaomi MI router HD price availability and release date details. MI Router HD is a 2600 Mbps enterprise router with 4×4 MU-MIMO functionality. It features four high-gain PCB array antennas which provides unmatcheable speed. It’s powered with Qualcomm’s IPQ8064 network processor packed into small sized body made up of aluminum alloy. The MI Router HD will be available in two different variants of 1 TB and 8 TB hard drive for data storage. You can even back them up to your Dropbox account. 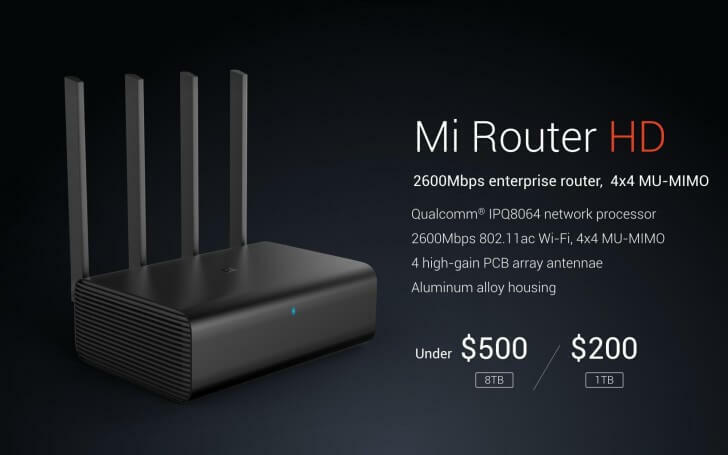 The MI Router HD will be launched possibly in February for under two hundred dollars for the 1TB version and the 8TB version costing approximately dollar 500. As far as we know its limited for sale in China and maybe it will launch in other Asian countries. The Xiaomi MI router HD UK Price & Xiaomi MI router HD US Price aren’t known yet. 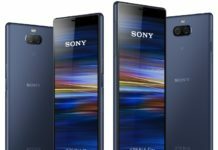 We will inform you when these devices will make to these countries or will give you guide on how you can purchase them from other eCommerce portals.